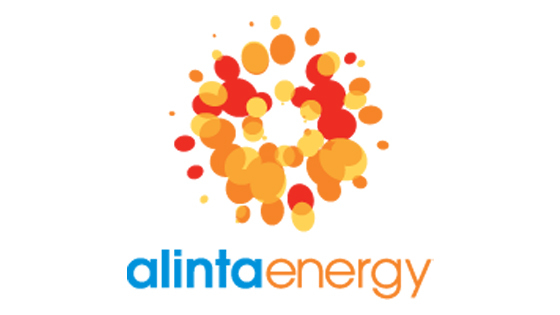 Alinta Energy is a leading Australian utility with an owned and contracted generation portfolio of up to 1,957 MW, over 450 employees across Australia and New Zealand and approximately 800,000 combined electricity and gas retail customers across Western Australia, South Australia, Victoria, New South Wales and Queensland. They have been supplying energy to customers in Australia for over 20 years. 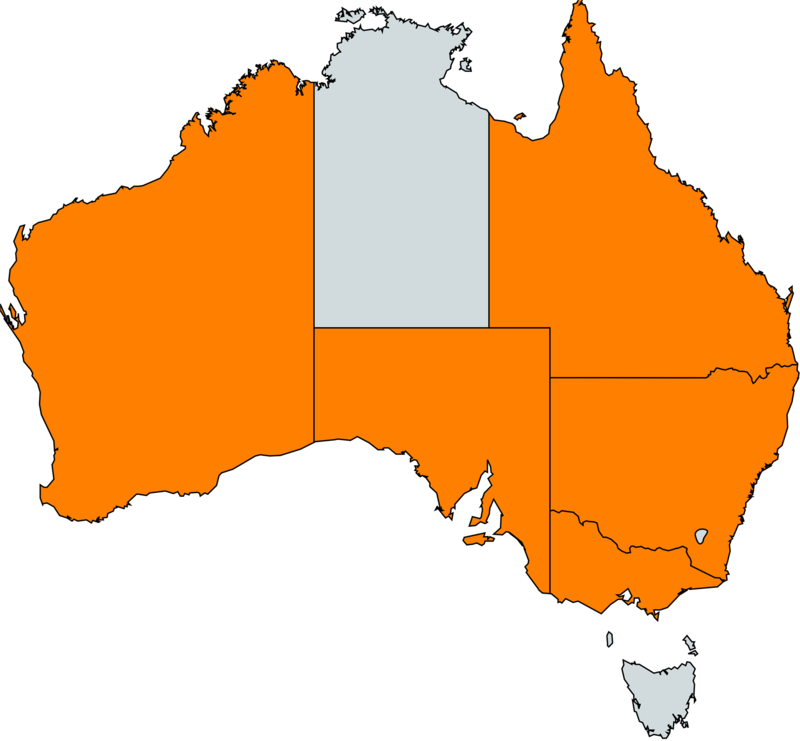 Alinta Energy is currently being offered for Residential and Business properties in New South Wales, Victoria, Queensland(Electricity Only) and South Australia. Service in Western Australia is temporarily unavailable. Upto 27% Pay on Time discount on usage for Electricity and 18% on Gas. Upto 43% Pay on Time discount on usage on Electricity and 25% on Gas. Upto 37% Pay on Time discount on usage. Upto 20% Pay on Time discount on usage. Upto 25% Pay on Time discount on usage on Electricity and 12% on Gas. Upto 28% Pay on Time discount on usage. How do i switch to Alinta Energy? Switching to Alinta Energy is a simple process. All you need to do is click Here, enter your details and chose Alinta Energy from the list of providers that show up. Remember your retailer will change after the last meter read and you will have a 10 Business day cooling off period to cancel if you change your mind. If you are moving to a new property then its a simple process too. All you need to do is click Here, enter your details and chose Alinta Energy from the list of providers that show up. Make sure you have exact details of the property you are moving into and have atleast 5 days before you move in.